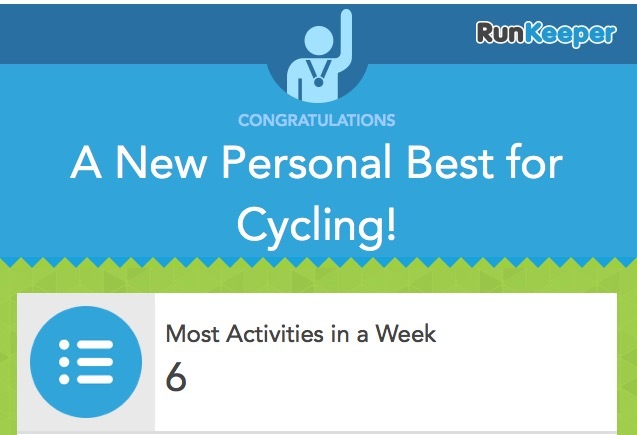 I found this one quite funny given that I cycle to and from work every day, so that’s at least 10 cycling activities every week! Do you record all of your cycling activities? Monday Morning Motivation – Do you have a motivation page?